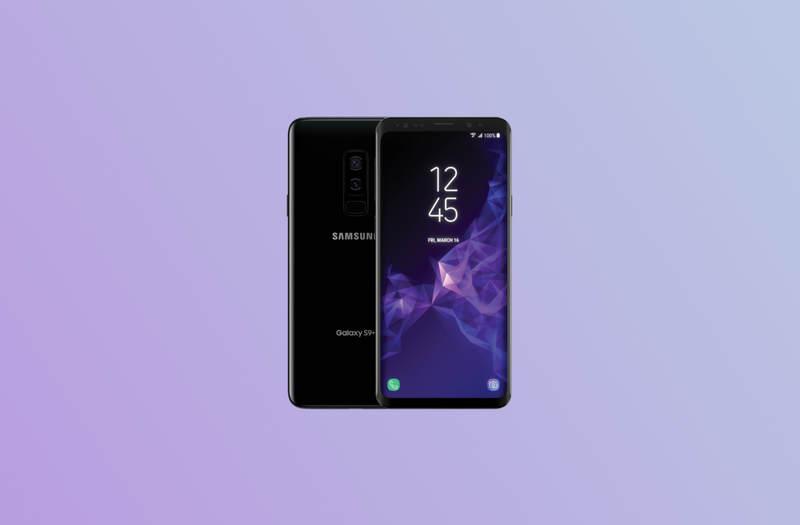 Yesterday, we published the first hands-on of Samsung Experience 10 for the Samsung Galaxy S9+. After publishing details on how to install the early Android Pie beta on the Snapdragon Samsung Galaxy S9+, we now have this same build but for the smaller Snapdragon Samsung Galaxy S9. If you’re interested in seeing what’s new in the update, check out our previous article. If you want to install the early Android Pie beta on your Samsung Galaxy S9 with the Qualcomm Snapdragon 845, then check out our tutorial below. Right now, we only have the build for the Snapdragon Samsung Galaxy S9 and Galaxy S9+ but not for either of the Exynos models or the Samsung Galaxy Note 9. Unlike the Snapdragon Samsung Galaxy S9+ build, our tester for the Snapdragon Samsung Galaxy S9 reports that both the front-facing camera and AR Emojis work. However, since this is an early beta build, your mileage may vary. Warning: This build is unstable. We do not recommend installing it unless you are willing to deal with some issues. The new night theme cannot be disabled. More features could be broken that we haven’t seen it yet. Do NOT install this unless you are comfortable with Odin, because while it’s possible to downgrade to Oreo, it’s not easy to do so. Do not enable maximum power saver. It will cause your phone to crash and not boot. First, download Odin 3.13.1, the ARI6 to CRJB update.zip and the Odin files. If you have an SD Card in your Galaxy S9, copy the update.zip to the SD Card. If you don’t have an SD Card in your Galaxy S9, then skip this step. Open the Odin files. The zip will be named G960USQS3ARI6.zip. In it, you will see six files. In Odin, you will see 5 categories, though you will only use 4. This is a generic update and not one specifically for T-Mobile. It will keep carrier branding though. Put your Galaxy S9 into Odin mode by turning it off then holding the Power + Volume Down + Bixby buttons. 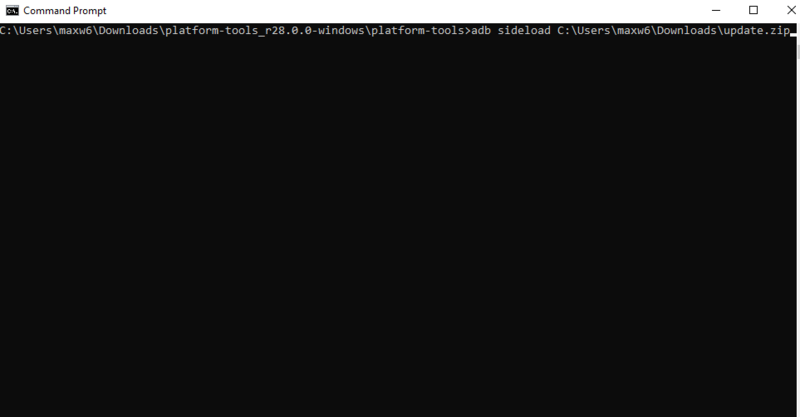 Open Odin and put the corresponding BL, AP, CP, HOME_CSC (ignore CSC), but nothing in Userdata. After you do this, wait about 5 minutes and then shut off your Galaxy S9 and reboot into recovery by holding the Power + Volume Up + Bixby buttons. Use the volume buttons and power to select “apply update from SD card.” If you do not have an SD Card, then skip to step 11. Use the volume buttons again to select the ARI6 to BRJ5 update.zip file and the power button to select it. The update will then start and can take between 2 to 10 minutes. Once you finish this step, then skip to step 11. Once the update finishes, we recommend that you factory reset. This can help with stability issues.